Da Gama not entertaining PSL talk! OWEN Da Gama, coach of National First Division (NFD) table-toppers Highlands Park, insists they are not yet done. 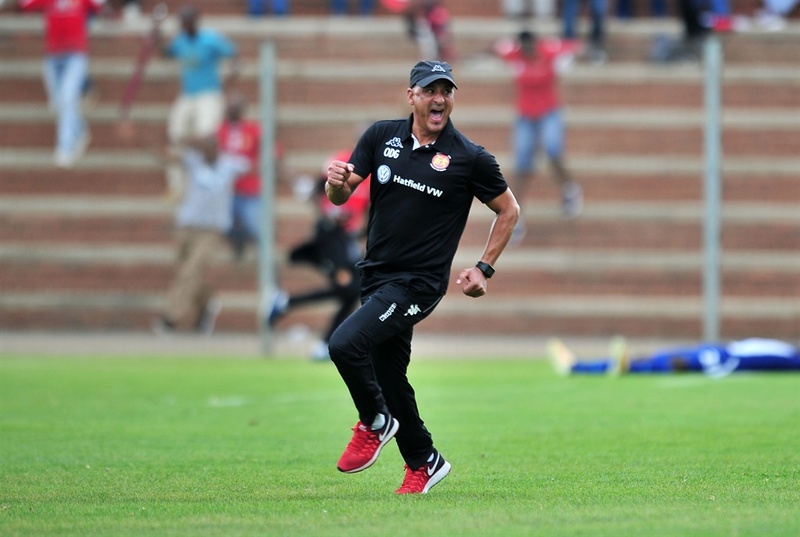 Highlands are the runaway leaders in the NFD with a 15-point lead on second placed Black Leopards with just five games to go. Over the weekend, The Lions of the North thrashed Tshakhuma Tshamadzivhandila 4-0 in Limpopo’s Thohoyandou Stadium to keep their lead at the top. Talking after their Saturdays victory Da Gama said his side remain focused on finishing the season. They are not going to entertain the Absa Premiership talk, they will remain humble until the end of the campaign.